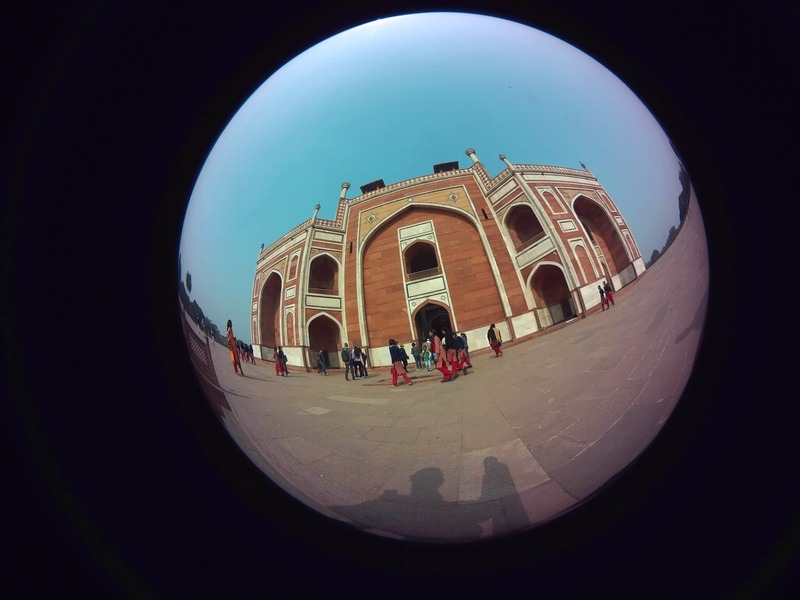 Visit The Humayun Tomb Like A Pro! The fabulous lawns, the amazingly well-kept site even with a 1000 visitors a day open from sunrise to sunset is a must visit at a mere INR 35 entrance fee. Do look up and view the differently designed and restored domes of the four complexes within the grounds.